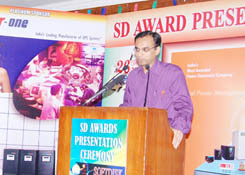 26th August, 2008, Bhopal, M.P. Well ! 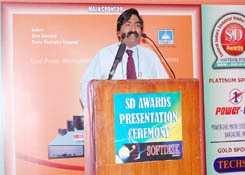 Today the is a great a day for us as from surveying Bhopal in 2006, we covered Madhya Pradesh in 2007. Now in 2008 we have even covered the State of Chhattisgarh. 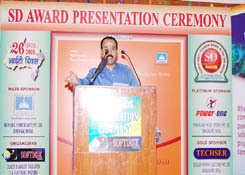 we have searched every nook & corner of the two state to know who are the best in Channel & Retails. From being just festival where we gathered and celebrated we have added purpose to it. IT Diwas is catching fast and garnering great support. 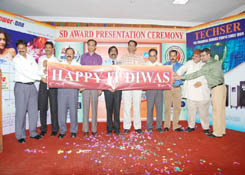 How I hope, this trend continues for ever and it become a annual IT UTSAV : IT fraternity should make this day, their own. We have made it bigger & better event with the entire region of Central India participating, such a event conceived for the first time in the entire Madhya Bharat region. 1. Combating pressure sales adopted by Channel Major. 2. 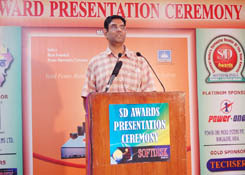 Promoting Licensed Software, by educating the end-user, at the same time pressuring the Software Majors to bring down the cost of Software. 3. Dropping margins - Why margins are dropping and how can we over come it. Well these are valid points, if are able come out with a solution that works, at least, a start in this direction we mean the function has been a success and will encourage us to meet on IT DIWAS, every year. I have faith, that we will prevail, if we stand united. 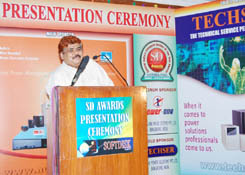 Mr. Anurag Jesani, Tauras Micro Systems, Bhopal. 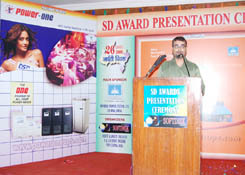 Mr. Ashish Jain, Systems, Bhopal. 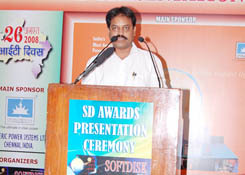 Mr. Rakesh Agrawal, Pioneer Computers, Indore. 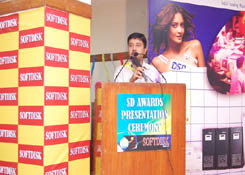 Mr. Sanjeev Gupta, Veltronics India Pvt. Ltd. , Indore. Numeric Power Systems Ltd. Chennai. Power One Micro Systems Pvt. Ltd., Bangalore.